The morning on 10th January began with worrying news for the Russian truck favourites Kamaz: About half an hour after the start race officials announce that Eduard Nikolaev’s truck was on its side. Fortunately, already after 5 minutes they post message that Nikolaev continued his move! Peruvian dunes are ruthless to contestants of the 40th Dakar. 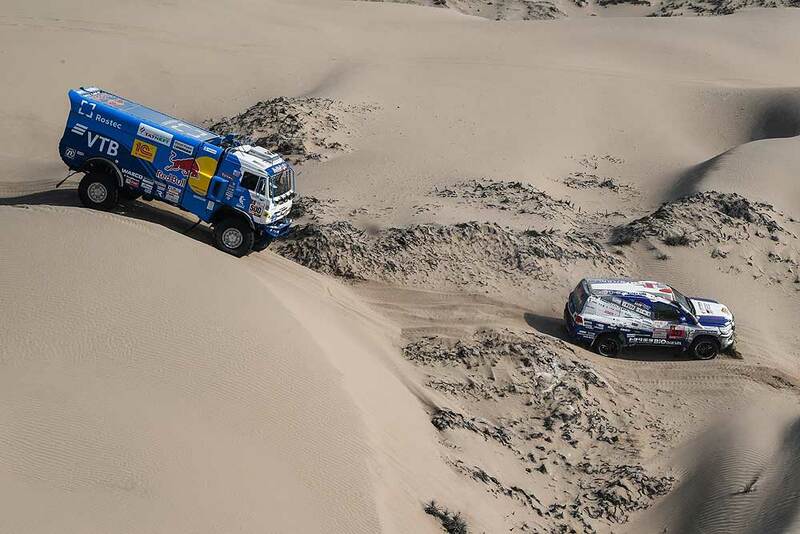 After start in Lima trucks of Ton Van Genugten, Airat Mardeev, Dmitry Sotnikov have already laid on their sides. Wednesday, being in a hurry to the start after stop due to the engine problems, Ales Loprais rolled over his truck. As a result the Czech withdrew from the race, thus making a doubtful "present" to his birthday today. 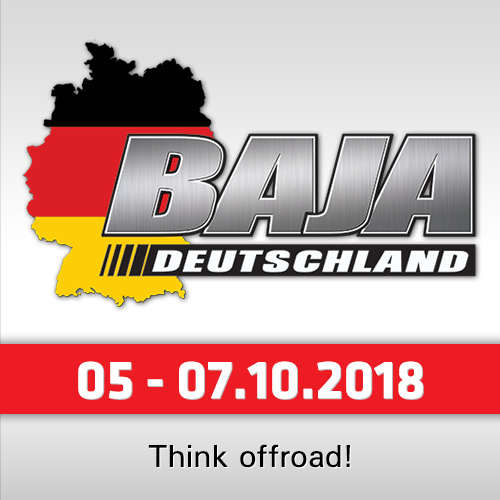 Considered initially a contender to the podium in the truck category. For Kamaz-Master team bivouac in Arequipa is traditinoally fortunate. In 2012 on the way to this city, considered a south capital of Peru, Andrey Karginov had his first victory on Dakar stages. In 2013 the same result was achieved by Airat Mardeev. Wednesday’s absolutely wild and lifeless places with martian landscapes the third time brought good luck to Kamaz-pilots. Despite the failure on the stage beginning Eduard Nikolaev did not only reached the finish line, healso did it first! 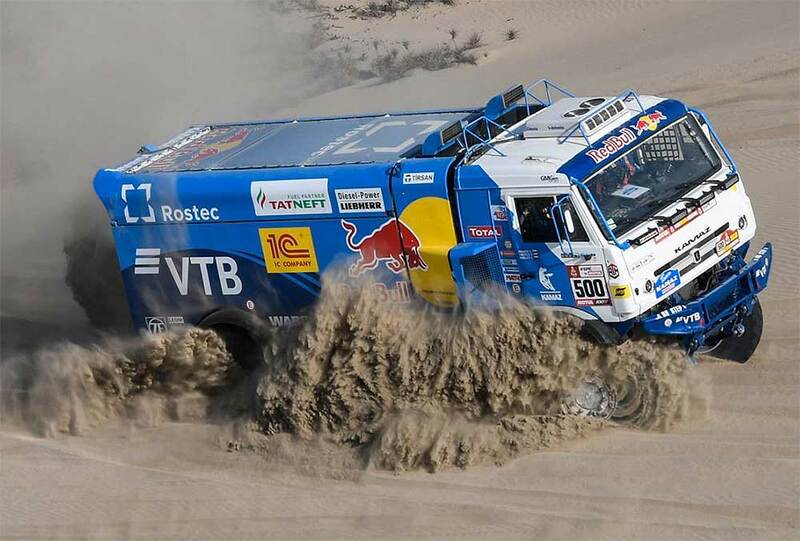 The rival Siarhei Viazovich (MAZ) was outran by Kamaz sportsmen for 6 minutes. But what is more important that today Eduard Nikolaev managed to increase the gap between him and his closest rival Argentinian Federico Villagra for 21 minutes more and now the Iveco racer is 58 minutes behind the Russian. "A hard day," said Nikolaev after the stage. "It was a challenging stage with cunning dunes. They were not so big, but à la Mauritanian and very soft. We started first. The Argentinian Villagra started next. One dune I could not take in one go. I started to move back. There was a ledge and a wheel got into it. The truck fell. I would not say that we laid on the side. We fell onto the roof corner." "Of course, then we could not get out ourselves. Shortly Czech Martin Kolomy came, and blinked that he would help. I am very grateful to him because we had to wait for our teammates a bit longer. Martin put us on wheels very fast. That moment we lost 17 minutes. Then I tried to win back. As a result we even could win the stage and at the end of the day increase the gap in the general standings from Villagra." Dmitry Sotnikov’s crew was 4th after Siarhei Viazovich and Ton Van Genugten (+00:13:23), one more Russian Airat Mardeev was eighth (+00:23:27). "Early start. We slept only for four hours," said Sotnikov. "The beginning was not easy. Loose and curvy dunes. We tried to drive in a calm way. Then we tried to increase pace. We saw Loeb. There were a lot of stuck vehicles. Quite difficult navigation. Everything went fine, but in one ravine Tom Coronel’s jeep rolled over. There was a big line of vehicles as it was impossible to drive. A lot of trucks were standing. 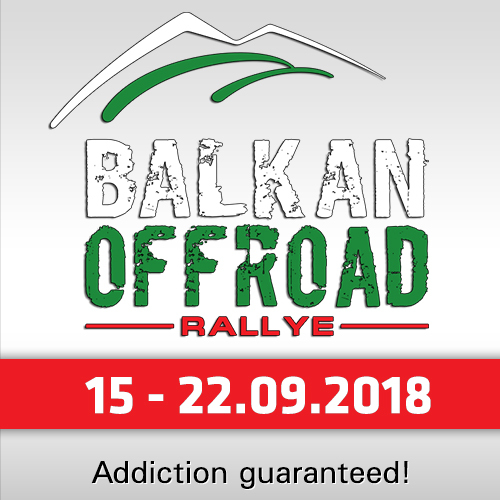 It was second special, approximately 130 km after the start. We lost 15 minutes in that place." Airat Mardeev´reported: "In the narrow canyon after a short drive we saw the Coronel Buggy lying across the track. Willing or not we had to turn it over. Moreover we saw that petrol was flowing from the tank, and engine and exhaust system, brakes were hot. We tried to turn it over manually because it was impossible to come to the car on the truck. Seven people were lifting it. We lost 29 minutes on that. 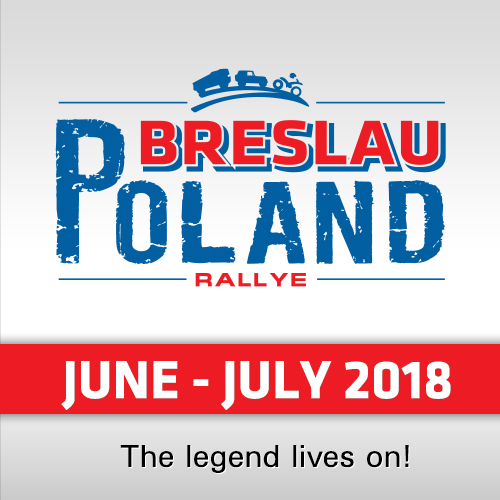 We hope that the race officials will return us the time spent on help to the car."